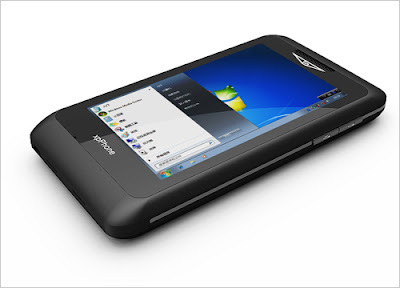 xpPhone 2 from In Technology Group (ITG) is a Smartphone based on Windows 7 and Windows 8 Operating System and can smoothly run Windows OS. ITG is a china based company mainly known for its smartphone devices has released its xpPhone 2 Smartphone in China with the compatibility of Windows 7 and Windows 8 OS. ITG is planning to launch its xpPhone 2 smartphone globally in 2012. ITG is claiming that their smartphone is "world’s smallest notebook PC". So today we are going to review xpPhone 2 Smartphone. 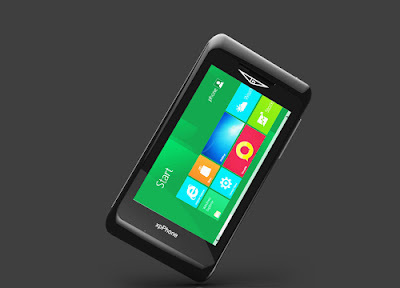 xpPhone 2 is an Intel Atom Z530 powered smartphone. 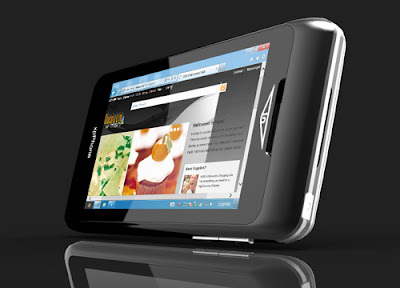 xpPhone 2 has a 4.3 inch touch screen with 1.6 Ghz processor. xpPhone 2 features 2 GB of RAM. xpPhone 2 has 112GB of storage packed into an SSD. xpPhone 2 is based on 4.3” display with Microsoft’s Windows 7 running the show. xpPhone 2 has 18.5 hour of continuous talk time. What’s more you want from this type of fully loaded Smartphone? I think xpPhone 2 Smartphone contains fully loaded packed features with an amazing look. 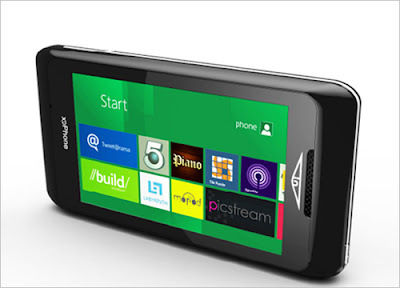 It's basically a mini-PC that seems to think it’s a smartphone. 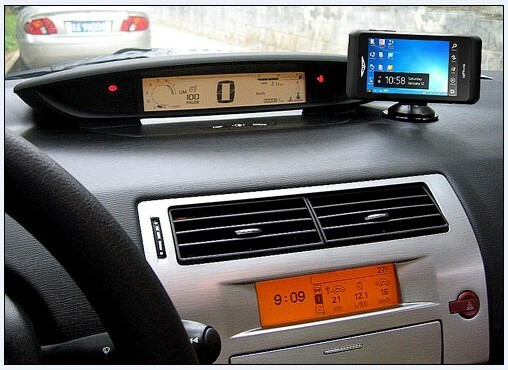 The biggest feature, as indicated in this mock-up screenshot, ITG has also indicated that they will be making the jump over to Microsoft’s more-tablet-friendly Windows 8 when it is released. The xpPhone 2 is supposed to be released globally sometime in January 2012 but currently company has not revealed the price and cost of xpPhone 2 but now you can get xpPhone 2 from China. Stay in touch to know more about it in future. Click here if you want to read and learn more about xpPhone 2 Smartphone.